$78.49 This may be in stock for quick delivery; please call! 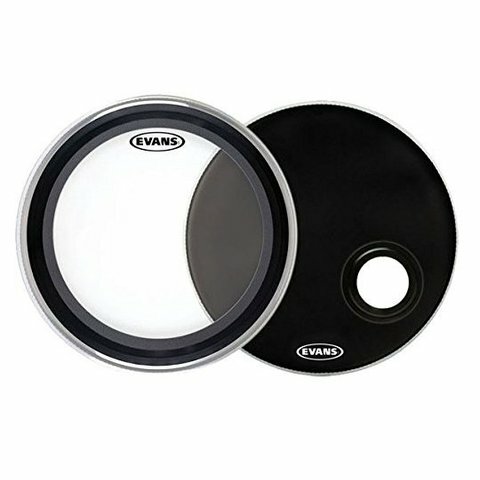 Evans EMAD System Pack includes a 22" EMAD Clear batter and a 22" EMAD Resonant. 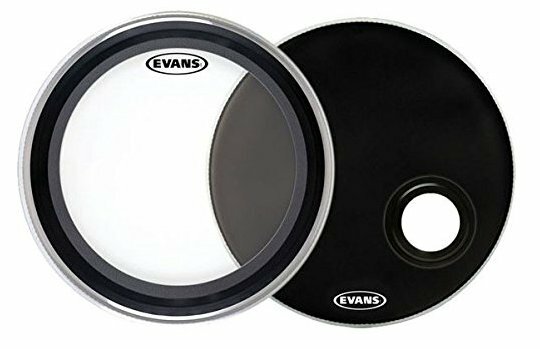 This head combination has steadily become a player favorite and is available in a single box at a reduced rate.